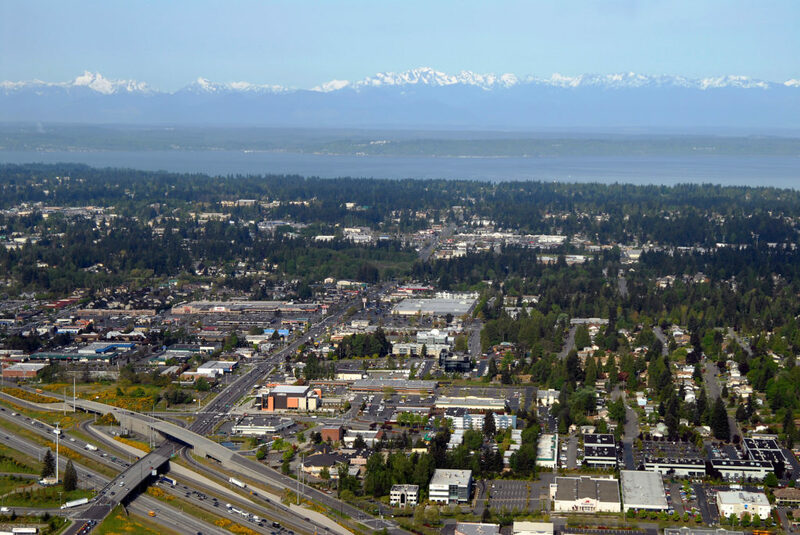 Lynnwood is a small town situated just about equidistant between Everett and Seattle. Known for it’s quiet, suburban feel and affordable housing, Lynnwood is also home to one of the area’s largest retail centers, anchored by the Alderwood Mall. It’s location near the intersection of I-5 and 405 makes it popular among budget-conscious commuters to Seattle, Everett and the East Side.